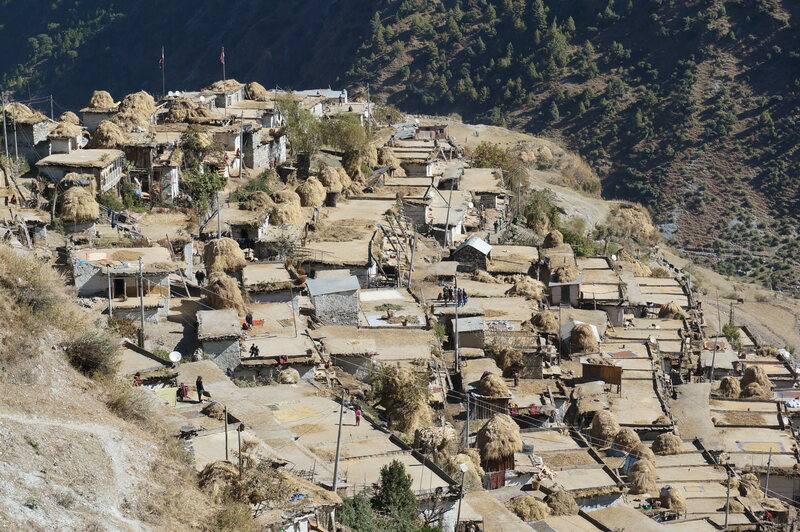 Mugu… the district known as the poorest and most remote in Nepal. 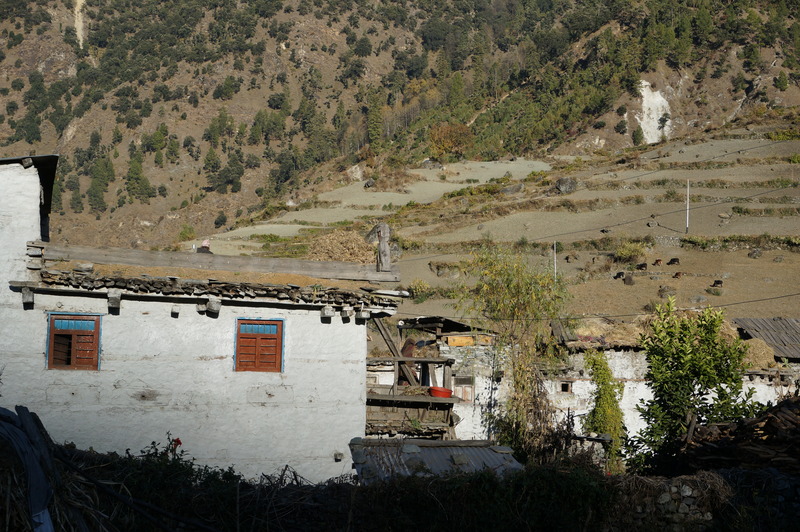 Both terrain and traditions have limited development. 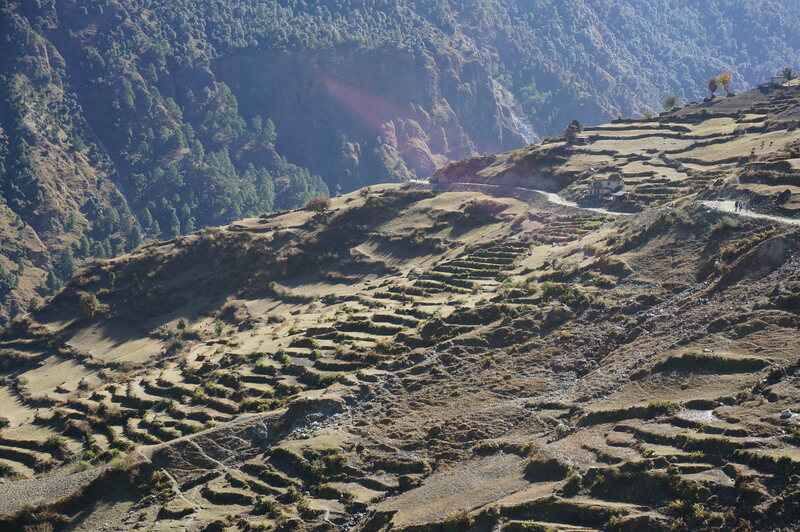 Landlocked on the south slope of the Himalaya, the rugged mountains of Nepal present a challenge to development and the health and welfare of its people. 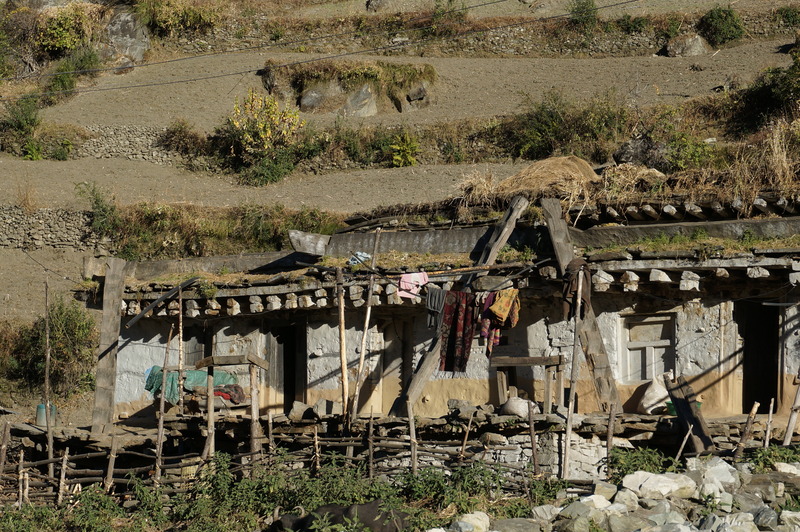 Much of Nepal’s population of lives in rural areas and continues to struggle with food insecurity and poverty with the per capita income at just US $ 642 (MoF 2011). With increases in the population from 8.5 million in 1954 to 18.5 million in 1991 and 26.6 million in 2011, Nepal has changed from being a net exporter of rice to being an importer of this important food commodity. 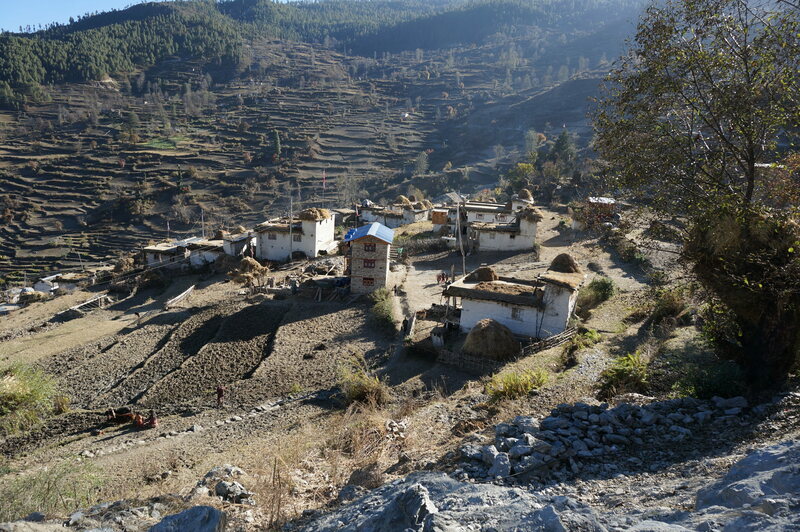 In the difficult and remote terrain of the mountainous districts of Nepal, the logistics of transportation, seasons for implementation, and personnel are major factors in the progress of development activities. 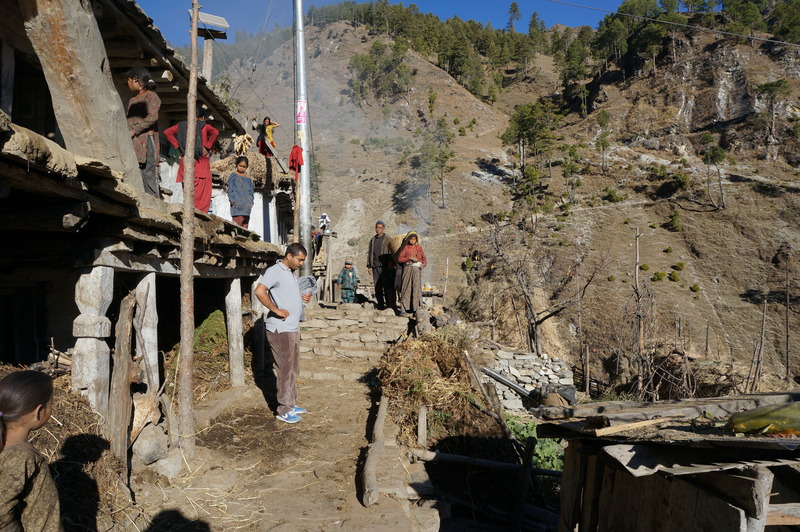 The road from Jumla was only constructed up to Mugu in 2013. 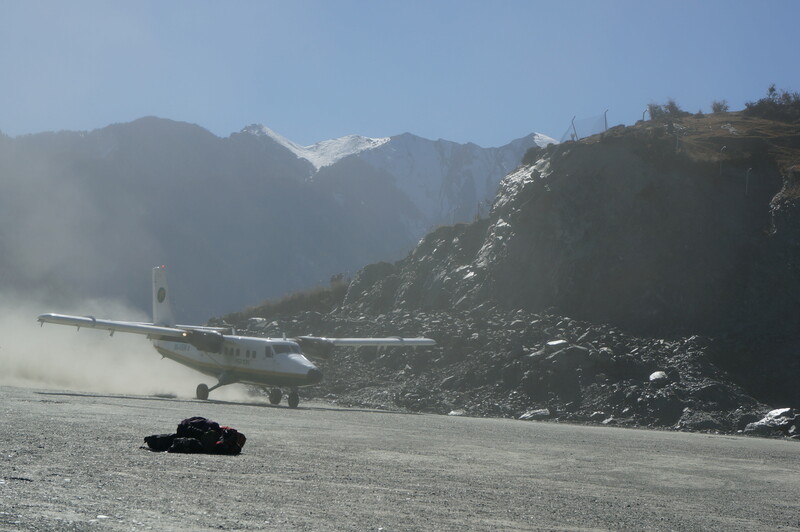 Plane and helicopter services are irregular at the airstrip. 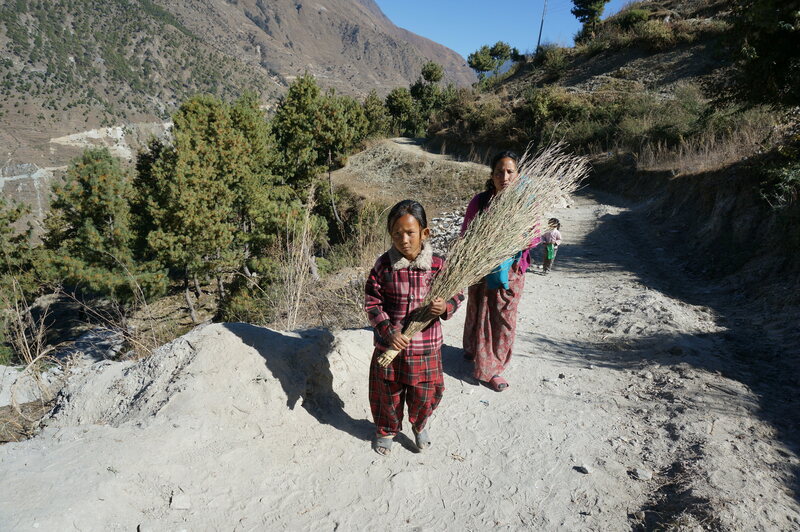 Walking to reach Mugu District from the neighbouring districts takes two days to Jumla, five to Humla, and seven to Surkhet. 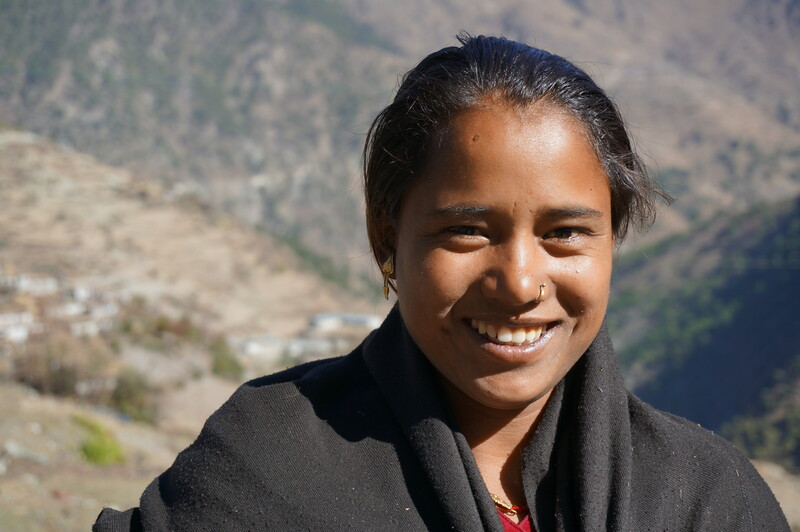 Despite these challenges, Nepal’s 2011 demographic health survey found improvements in the nourishment of children and women’s use of antenatal care and institutional deliveries from skilled providers. Nepal is one of ten countries in the world making the swiftest gains in health and education since 1970, but it continues to stand at 138 of 177 countries according to the UN HDI for 2009. However, in the mid and far Western region of Nepal, life is harsher and health improvements are coming much more slowly. 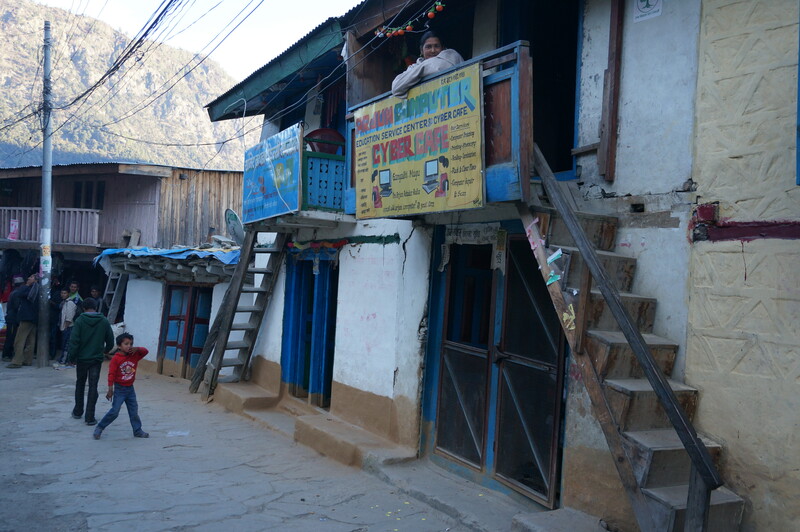 The UN HDI for Nepal continues to rank Mugu district at 75th of 75. 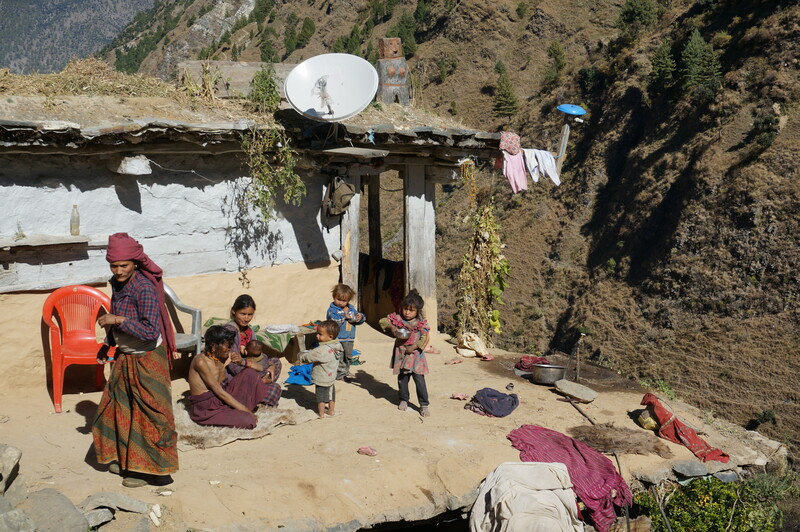 Geographic isolation and archaic traditions hold back most residents of Mugu with a lack of knowledge, services, and opportunities. 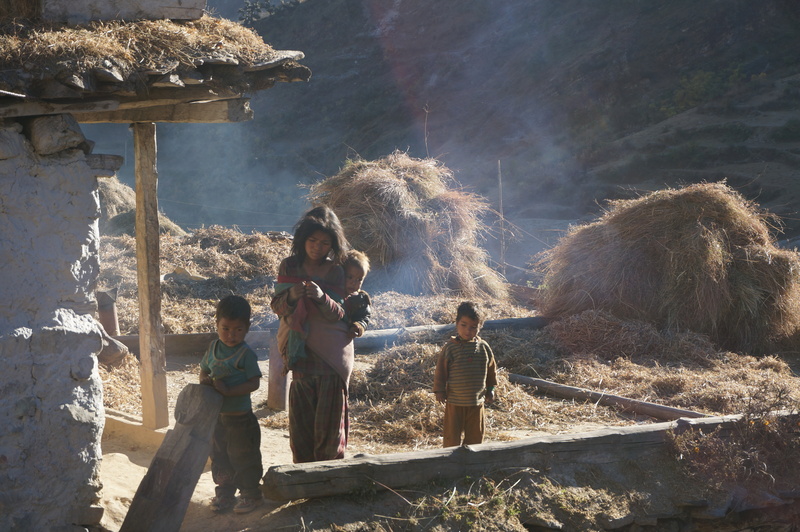 In 2008, life expectancy in Mugu was 36 years, due to acute respiratory infections caused by smoke in the kitchen, malnutrition, a lack of well-functioning health facilities, and high maternal, infant, and child mortality rates. Similarly, the literacy rate of 40.7% was far below the national average of 60% in 2009. 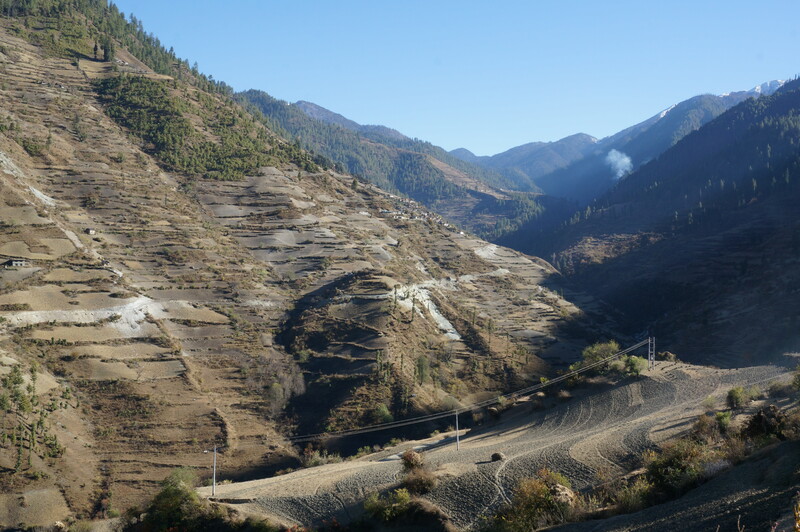 The initial planning of development projects could consider the working seasons determined by either winter snows or monsoon rains so that cost-effective transportation of materials can be done in time for the construction season – in the case of the Himalaya, the spring and fall. Another lesson is to investigate the use of techniques for infrastructure that minimise the use of expensive imported materials by utilizing local construction methods and materials as much as possible. This would also help to lower the cost per beneficiary. Remote areas can be a very unattractive posting for staff from urban or developed places. As well, they will leave once their job finishes. A good practice is to employ local personnel, whether field supervisors, health staff, motivators, or volunteers. The local personnel know the languages, culture, and traditions. They are trusted by the local people. Another advantage of local personnel is that they are more likely to remain in the area contributing to the local capacity and to the sustainability of the interventions. As well, in isolated areas, time-bound traditions can present unique challenges for communications about healthier behaviours. The inhabitants of isolated areas often have strong traditions. 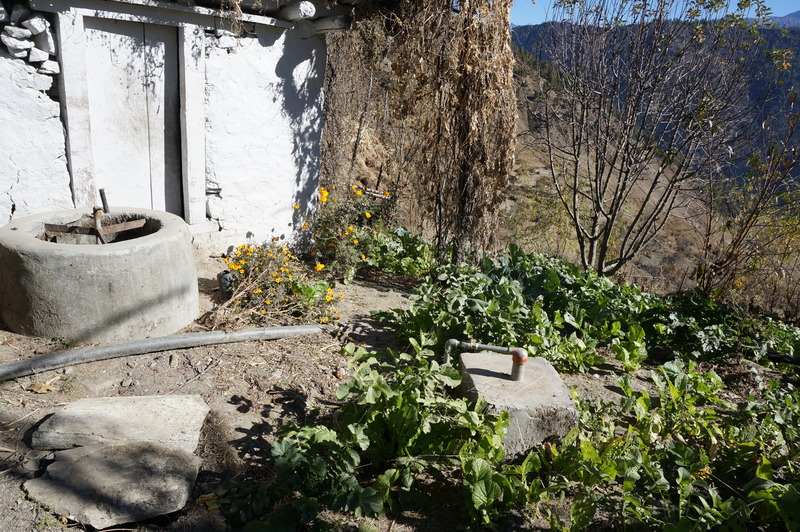 Some are important indigenous knowledge for living in that landscape, while others can be practices (such as Chaupadi) that are harmful to the health and well-being of women and children. Local personnel can show the way for changing harmful behaviours first in their homes and then by setting an example for the rest of the community. 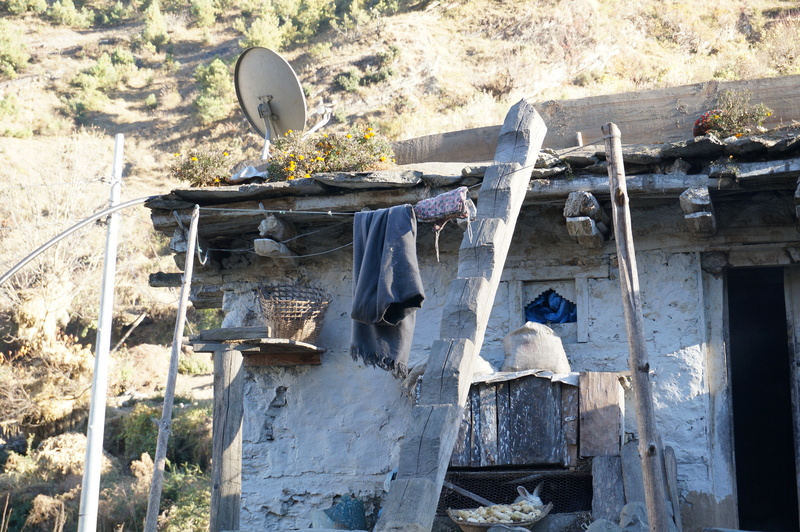 Yet, while there are challenges to providing health and education, village houses have TV dishes and shops offer internet.